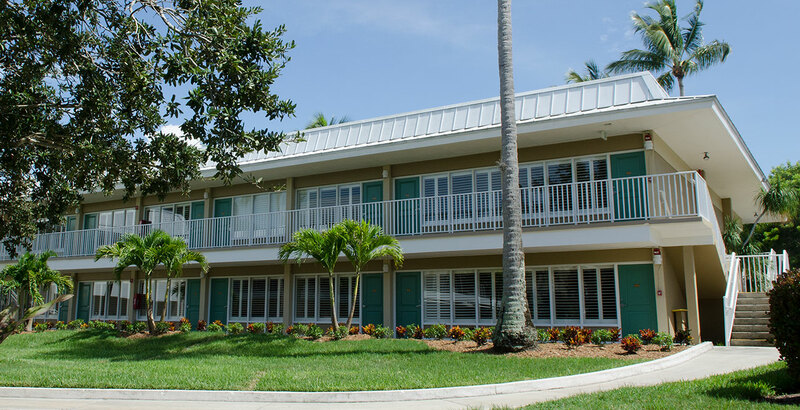 Situated on the resort-style campus of Shell Point Retirement Community, our Guest House prides itself on its warm and inviting atmosphere. Located on The Island, the Guest House is surrounded by lush flowering landscape and breezes coming from the Caloosahatchee River. Looking to stay a night, a week or a month? The Shell Point Guest House is the perfect place for a relaxing getaway. If you're visiting family at Shell Point, the Guest House offers the ideal setting for turning a visit into a vacation. 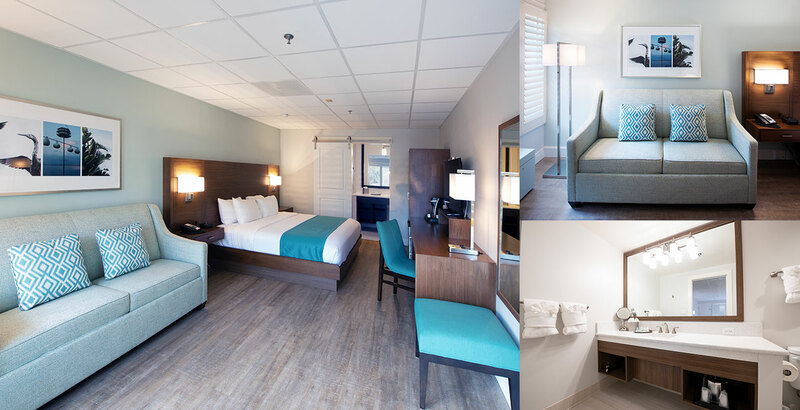 Our rooms have recently undergone a "makeover". 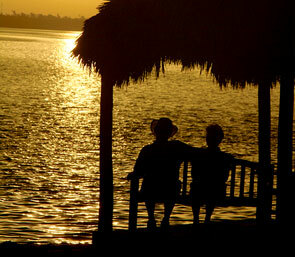 We are confident you will find them to be a refreshing place to relax and unwind. 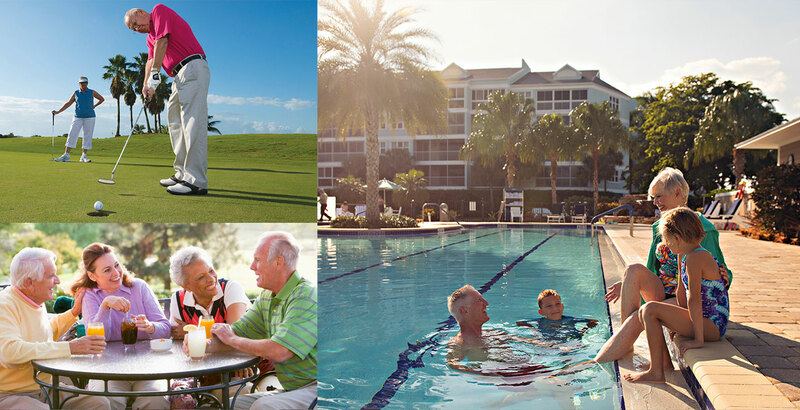 ...cool off at our Lifequest Aquatic Center, play a round of golf on our 18-hole Championship course, get pampered at Shell Point's Salon and Spa, and enjoy some great meals from the four on-property restaurants. These facilities are all quickly accessible through our transportation services. Please note that Shell Point is a smoke free community. Our rates are seasonally adjusted. Call today for details and up-to-the-minute pricing! Don't forget to take a leisurely walk around the Island waterfront path and reward yourself with a beautiful sunrise at our tiki hut.